A leading carrier to North Cyprus has issued a statement rebutting claims it will be stopping flights to the country. 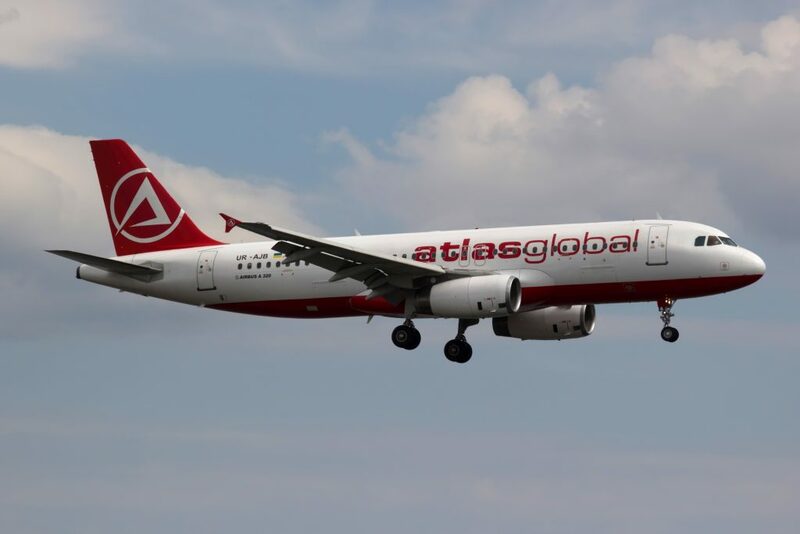 Istanbul-based Atlasglobal (formerly Atlasjet) has been flying to the Mediterranean island for more than a decade, with multiple daily flights to North Cyprus’ Ercan Airport. Earlier today, the airline was forced to respond to “erroneous reports” appearing in various Turkish media, which stated that ‘Atlasglobal was stopping its flights to the TRNC’. The mix-up has seemingly arisen because the airline will be switching over to its summer timetable on 25th of this month. The initial lack of data available for bookings during the summer months led to speculation that Atlasglobal was ending flights to Ercan. The airline has categorically denied this. In its statement, Atlasglobal confirms it will continue to operate 21 flights per week to North Cyprus throughout the summer. Of these, 14 flights will take off weekly from Istanbul Atatürk Airport, with four flights from Izmir Adnan Menderes Airport and a further three flights from Adana Sakir Pasa Airport to Ercan Airport. Daily flights between London Stansted and Ercan Airport via a stopover in Turkey will also continue. Passengers are advised to visit the Atlasglobal website or talk to their travel agent to determine the new summer schedule for flights.